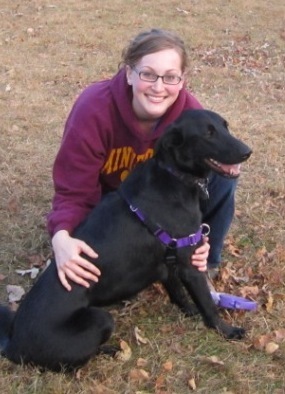 This is a guest post by Briana Hallman, a fourth-year veterinary student at the University of Minnesota. Briana was able to put together an incredible program of wildlife externships during her clinical rotations. She is now an oncology resident at North Carolina State University. Interested in wild animals but want to get some experience away from a zoo/captive setting? 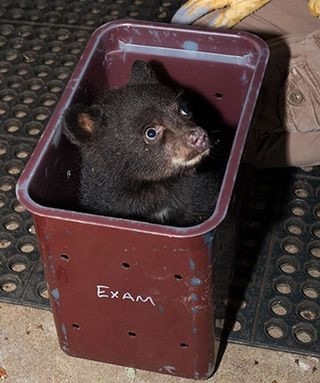 I highly recommend a veterinary externship at the PAWS Wildlife Center. 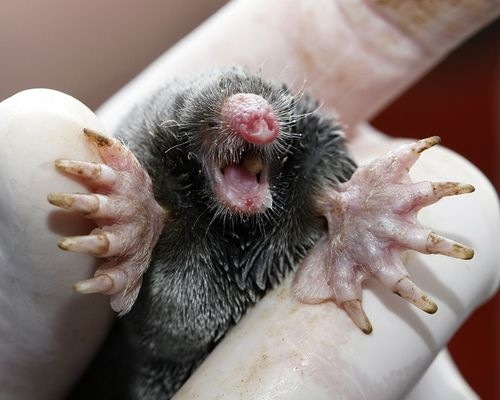 PAWS is a wildlife rehabilitation clinic located in Lynnwood, Washington, twenty miles north of Seattle. 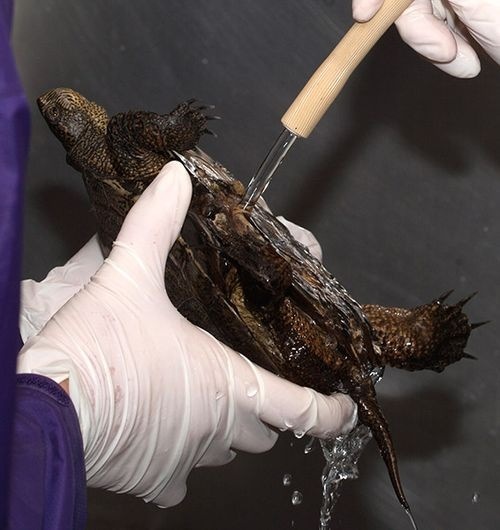 The center takes in injured or orphaned wild animals brought in by the public. These externships are 3-4 weeks long and are only available April 1 through August 31 when the case load is the highest. The application requires your resume, a letter of interest, and three letters of recommendation. I would definitely recommend applying early, at least one year in advance of the time you would like to go. Dr. John Huckabee is the head veterinarian and tries to look through the applicants to make his selection for the next year shortly after Labor Day weekend. To show that I was really are serious about pursuing the opportunity, I emailed him just before Labor Day to ask if he’d looked at my application yet. He tries to look through all the applicants, but he does look through them in the order he receives them and offers positions to the first qualified applicants he finds that he feels would be a good fit for the program. You must provide your own housing and transportation while you are there. I was able to stay with a family friend for free during my externship, but I did have to rent a car. My experience at PAWS was a very positive one. Dr. Huckabee is extremely knowledgeable in the field of wildlife medicine and is an excellent teacher. He is very eager to explain things to students. The first two weeks of the externship are not quite as hands-on and are designed to get you more acquainted to how things work at PAWS. During the second two weeks (or one if you only do a three-week externship), you will get questioned more about your treatment plan and offered more hands-on opportunities. On most days I was expected to arrive at 8 am, and from 8-10 I had free time to research an individual project, do necropsies, and practice suturing. At 10 am, the veterinary staff and rehab staff rounded about the patients currently under vet care, and they made a list of the patients that needed to be evaluated that day. After rounding, we worked our way down the list of patients. Some just needed a visual recheck, some would need radiographs, some needed wound care or surgery. At the end of the day, the extern was responsible for writing records of all the patients seen that day. The time I left depended on how many patients needed to be seen that day, but most days I was done around 5 pm. I was there in August when the caseload was dying down, but the earlier summer months like May-July tend to be the busiest with the longest days. I did not have to come in on weekends. There were several positive elements to this externship. I saw a wide variety of species at this facility. Some of my favorites were Pacific harbor seals, bobcats, glaucous-winged gulls, and common murres. 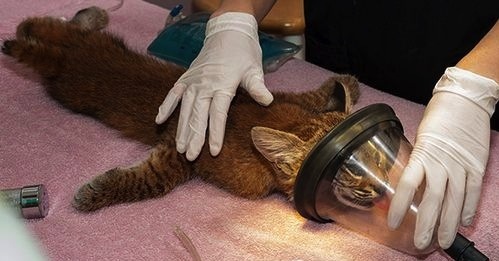 Bobcat kitten under anesthesia for exam. One of the major strengths of this facility is how creative they are with their treatment plans. As a non-profit, they don’t have access to all of the diagnostic techniques and equipment that they have in the “ivory tower” of university hospitals. For making splints for fractures for tiny patients, they use a variety of MacGyver-type strategies. Another strength is all of the staff at PAWS. They are very good at what they do and are very friendly and welcoming to new students. They all work very well together and are as funny as they are skilled and efficient. Dr. Huckabee loves to teach students and is eager to explain new procedures, diseases, and concepts. He is also eager to share travel tips with you about what to do on weekends off! August in Seattle was actually really beautiful to me. They must trick people into moving to the rainy Pacific Northwest by inviting them there in late summer because it didn’t rain ONCE during my entire 4 weeks there! Really the only slightly negative aspect of this externship was that I occasionally had difficulty figuring out what do between my arrival at 8 am and when the vet staff arrived for rounds around 9 or 10. Elliott here again: Thanks Briana for sharing about your experience! I was able to get permission from PAWS and photographer and wildlife naturalist Kevin Mack to use these photos from their blog. Check out the link here to find out more details about all the opportunities for training with PAWS and to fill out the online application. They also accept non-vet students for rehab and vet tech internships. Do you think this would add to your preparation for a career as an uncommon veterinarian? Or can you recommend other wildlife centers that offer similar training opportunities? I am a student of DVM (Doctor of Veterinary Medicine) in college (University College of Veterinary & animal Sciences) of Islamia University of Bahawlpur. Punjab. Pakistan. I am in my 9th semester & then I have to go for intern ship. I want extern ship under your supervision in this institute for 6-8 Weeks project. Its my Keen desire to be a part of this Institute. I am available for any Project that you are having in running face. Brought me under your supervision so that I will Also serve the World like all of You & your Fellows. Kindly allow me & i also want to have my Postgraduate Under your supervision. Please help me in that case. I am sending my temporary CV. Wildlife Medicine & Conservation Program in Belize!